Listen Now or Download Cultivating Chi Energy with the right kind of POWER. Learn how there is a big difference to what type of power comes out of energy cultivation. Listen to why making your cultivated energy feel good & cool is the best way to build it up. Learn how chi energy is really bio-photons and that they have an electrical-magnetic component to them. 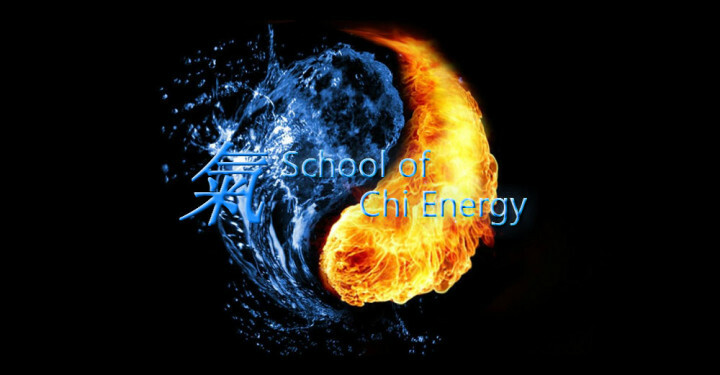 The School of Chi Energy is different in many ways. One of the differences is how our school goes over and explains what is happening to your actual physical body when you cultivate chi energy or bioenergy. Other methods tend to bring things like that up in a metaphysical way; whereas we explain scientifically and medically what is happening to your body. Students learn thru practical application that “Chi Energy” behaves just like electricity behaves. Students learn to perform energy exercises that help build up their entire body’s nerve fiber system using ever increasing levels of energy. Cultivating large amounts of energy may lead to overloads in their body’s nervous system; therefore, we teach students to build up energy in moderate amounts each day, helping them to avoid bad side effects. Students are able to create usable chi energy forms by practicing the energy exercises on a regular basis. Another difference with our energy method is that the student is taught to build up the energy using a cool temperature. Those other methods do not use any type of temperature control. Our School teaches a Tri-concept (cool temperature, good feeling and the energy form) that are the key ingredients to allowing students to be able to reach the extreme ability level in a safe manner without overloading their body. Students learn to perform energy exercises that lead to practical applications in their first year of training.